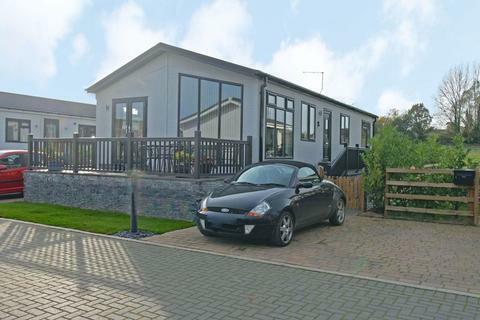 Brand new 40ft x 20ft Omar Tudor Lodge on corner plot. 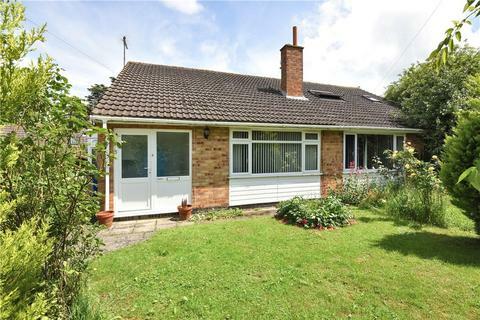 Spacious lounge diner, fitted kitchen with integrated appliances. 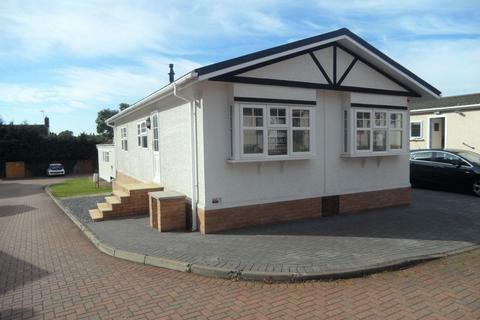 Master bedroom with en-suite shower room and walk in wardrobe. 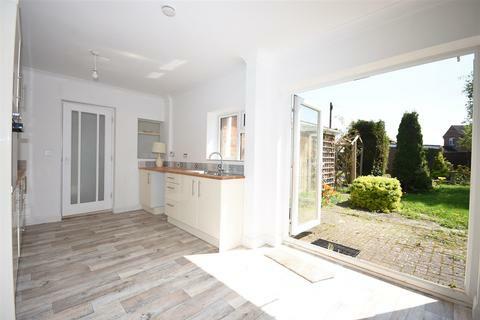 Second double bedroom with fitted wardrobes. 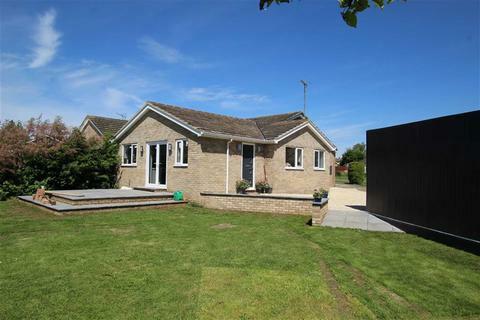 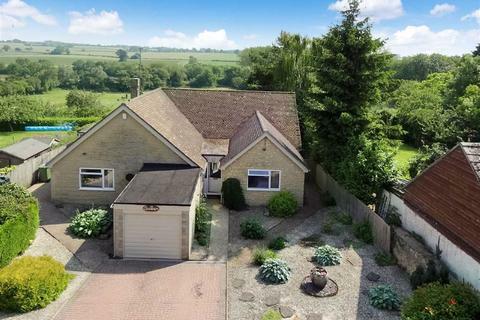 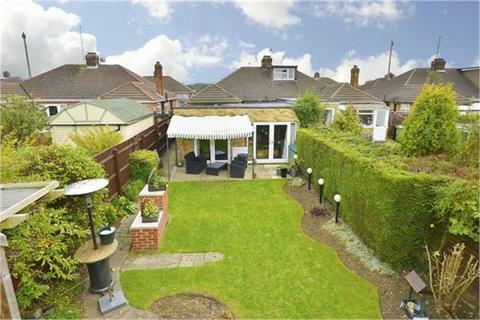 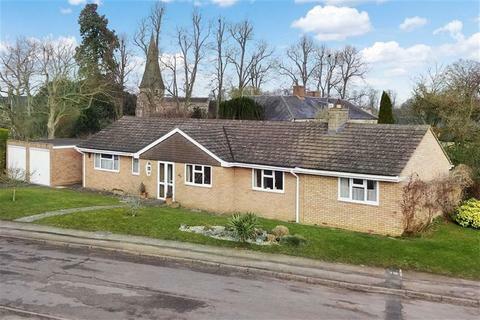 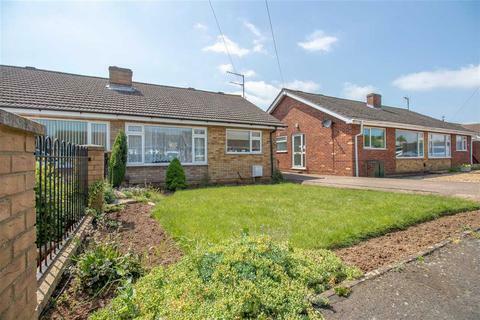 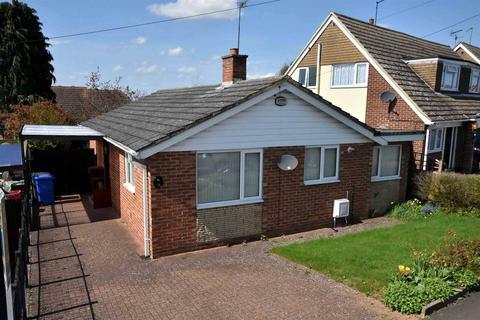 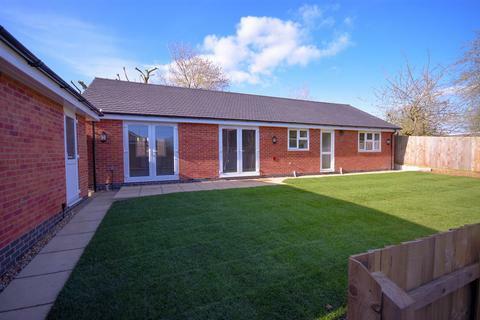 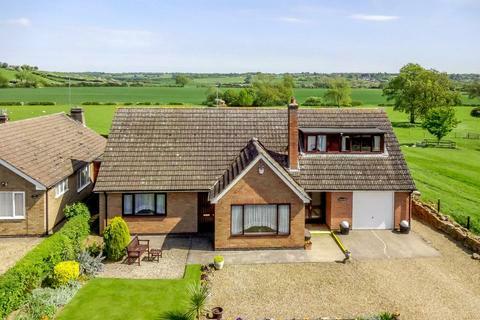 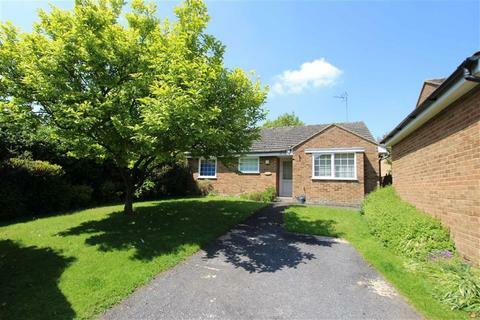 An extended and refurbished 3 bedroom semi detached bungalow with ample parking and larger than average double garage situated in a generous corner plot measuring circa122 ft in length.